If you have a tooth that's twisted or crooked, it can cause a number of issues that affect dental health as well as smile aesthetics. Thankfully there are many options for addressing these kinds of problems and straightening out your smile in the process. The team at our Woodinville dental center can use advanced cosmetic dentistry as well as orthodontic procedures to help enhance your smile. Let's go over some of the issues associated with twisted teeth below and then consider different approaches to dealing with the problem. From a purely aesthetic standpoint, a twisted tooth can leave you feeling self-conscious about the appearance of your smile. This means a potential hesitance about laughing, smiling, speaking, and laughing, even around people you have known for many years. In terms of your dental health, a twisted tooth can be the source of dental pain and soreness. Biting and chewing certain foods can be more difficult than it should be. Twisted teeth can also contribute to teeth grinding (bruxism), which is the gnashing, clenching, and shifting of the teeth when you are asleep. This can lead to tooth damage, gum recession, and jaw joint problems. When a twisted tooth is purely cosmetic in nature, a porcelain veneer may be an ideal option for treatment. Porcelain veneers are thin shells of dental ceramic that fit over a cosmetically flawed too. When in place, a porcelain veneer masks the tooth's imperfections from view, making your smile look pristine and perfect. The porcelain veneer material blends in seamlessly with you natural tooth structure, making it difficult to detect. If a twisted tooth affects the overall alignment and health of your smile, orthodontic treatment tends to be a more ideal option. Braces and other types of orthodontic procedures can help reposition crooked teeth, allowing for a more ideal and healthier dental alignment. The exact orthodontic procedure for you and your needs can vary. It's ideal for orthodontic care to be implemented earlier in life, such as the teenage years, since treatments tend to be faster and easier at earlier ages. 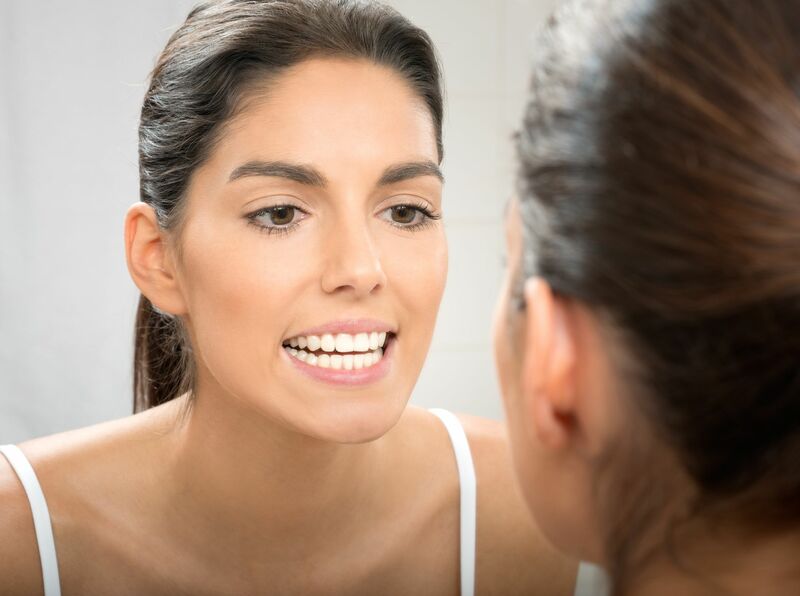 When the dental alignment is significantly affected by a twisted tooth and dental misalignment, oral surgery may be the most ideal option for correcting the problem. These procedures involve adjusting the jawbone in order to improve the shape of the dental arch and/or the position of the tooth or teeth. Oral surgery will often be followed by orthodontic care to ensure optimal dental alignment. As you can see, there are many ways to go about treating a twisted tooth. The ideal treatment for one patient may not be as effective in another patient. To learn about all of your treatment options and to get answers to questions you may have about dental treatments, be sure to schedule a consultation at our practice. We'll offer you invaluable insight backed up by years of dental care experience. If you would like more information about improving the alignment of your teeth and enhancing your smile, we encourage you to contact our cosmetic and restorative dentistry center today. Our team is here to help improve your dental health and give you a beautiful smile.